This LEXUS IS 250 BASE AWD is reliable and stylish. It will ease your mind knowing you are making a great investment. Driven by a determination to earn your confidence, we have taken this vehicle through a painstakingly detailed MULTI-POINT INSPECTION to ensure your utmost satisfaction. Become one with the road with the performance tuned suspension of this LEXUS IS 250 BASE AWD. They say money can't buy happiness but for a small price we're certain you can feel it inside this luxuriously crafted LEXUS IS 250 BASE AWD. All the best power, convenience and safety options are available on this fully equipped LEXUS IS 250 BASE AWD. Compare and see for yourself. Aside from the usual wear and tear, the exterior is first-rate. The interior is really quite clean and has no unsightly stains or rips anywhere to be found. 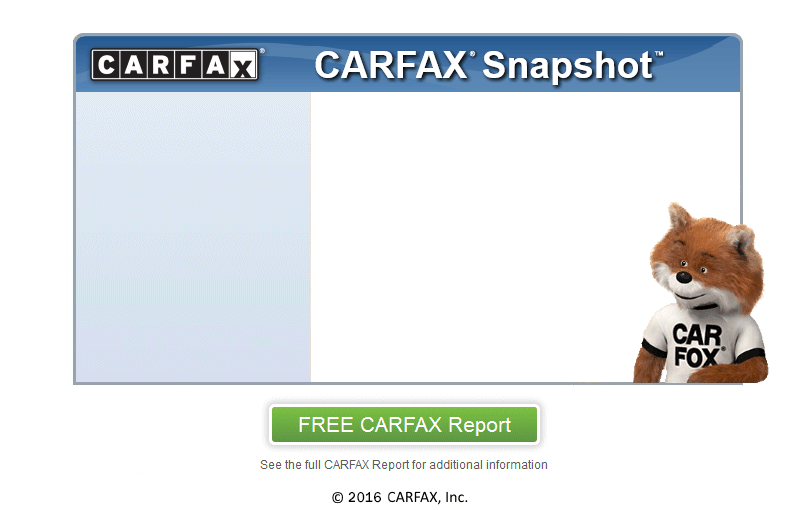 Check out the included CARFAX report which shows this vehicle to be a one-owner vehicle. This vehicle comes with a STANDARD WARRANTY covering the drive train and more. Call or stop by for more information. An optional extended warranty is available for added peace of mind. Want a new car? Have bad credit or no credit? Not a problem! We here at Jimmys Auto Outlet offer GUARANTEED FINANCING on our inventory and will get you approved for this vehicle. Don't want to stress about high payments? We can help qualified buyers get low payments. Call us at (845) 896-4444 to find out more. With amazing deals at Jimmys Auto Outlet, you will be sure to drive away smiling. We are conveniently located near Lagrangeville. We also have amazing mechanics, whom can provide lasting service for you and your new vehicle.